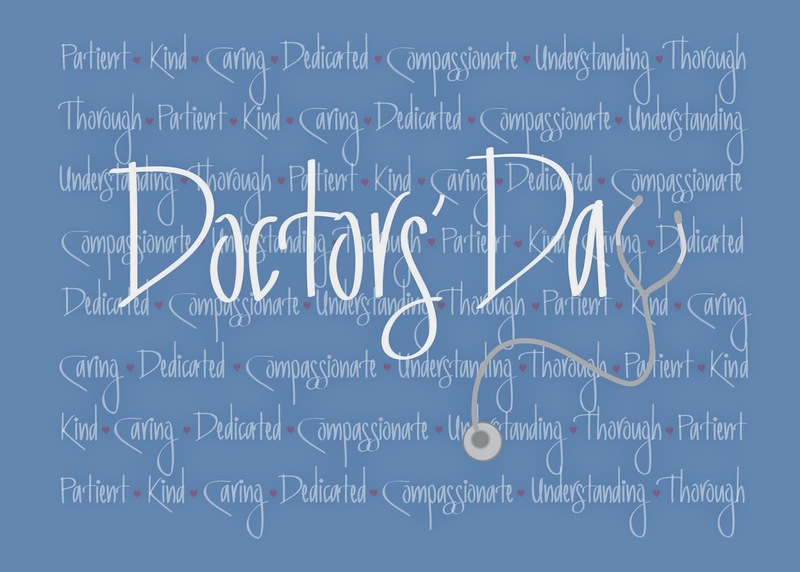 by David Schreiner Say Thank You To A Doctor Today! Say Thank You To A Doctor Today! Thank you to the dedicated professionals that serve our patients and our communities!